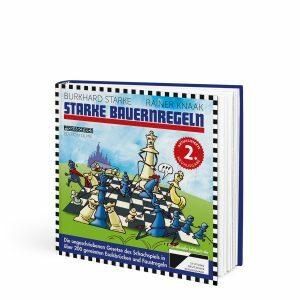 The passing of David Bronstein was the saddest chess news of 2006, but at least his many fans now have the chance to read his collection of memoirs and games from his long career. 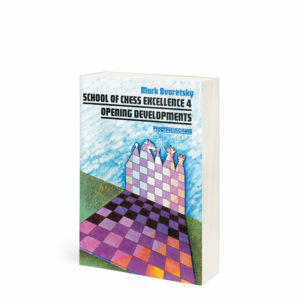 Much of the material appeard in Russian several years ago, but this is the first English translation. 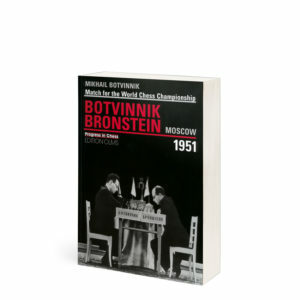 Bronstein’s love of the game, and his special rapport with chess amateurs, shines through especially strongly. 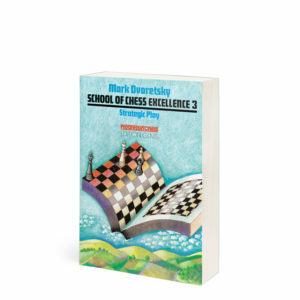 English players will find details of his visits to Hastings, appearances for Charlton in the London League, and friendship with numerous chess fans in the UK. 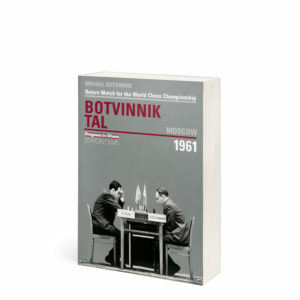 Lovers of more sinister gossip and conspiracy theories will enjoy his account of the alleged shenanigans at Zurich 1953, and his secret preparation with Korchnoi bevor the latter’s 1974 match with Karpov. 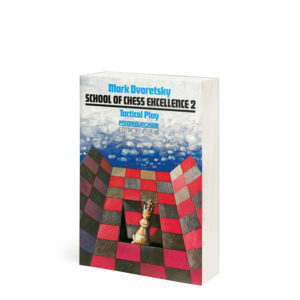 Any lover of chess will find hours of delight in this book, which is a worthy tribute to one of the games’s immortals. Review by Steve Giddins. 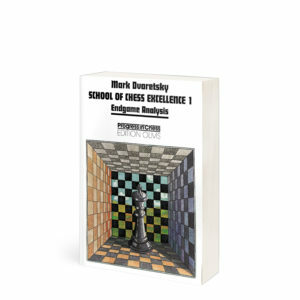 David Bronstein describes the chess personalities he has met in various countries over the past decade, and annotates 40 of his best games from this period. 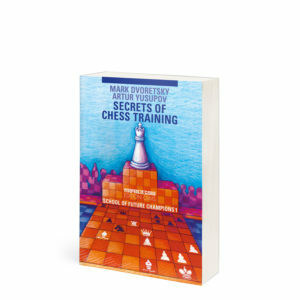 He also recalls the most significant events from his earlier career, gives his impressions of contemporaries such as Larsen, Spassky and Korchnoi (including a secret training match against the latter played in 1971), and expresses his outspoken views on modern chess.